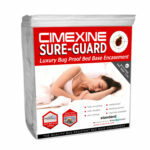 Cimexine Organisect is an organically approved non-chemical insecticide for use against pest such as bed bugs, cockroaches, fleas, ants, mites, moths and beetles. 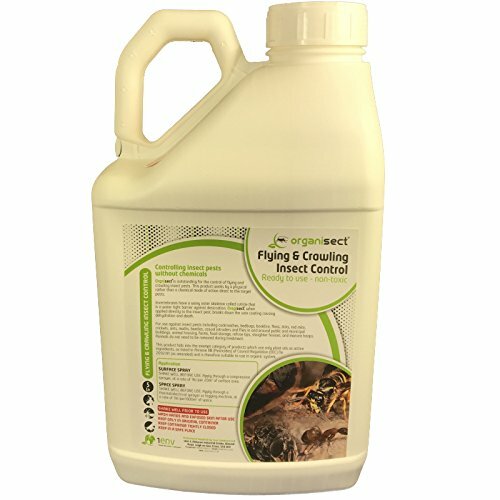 If kills by clogging up the pores and starving the insect of oxygen, effectively suffocating them and as such it can work well on the eggs as well as the insects. As such it can be very effective in contact with insects that can have a high level or resistance to chemical insecticides, such as bed bugs. 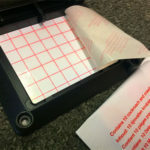 This is highly effective if you can bring it into contact with the insects and the eggs. Can be used through a sprayer or fogger and unlike with professional strength insecticides, animals do not need to be removed during the treatment. Useful in and around domestic and public buildings, animal housings, hospitals, farms, food storage and refuge tips. Useful in domestic situations when you want to replace items straight after the insecticide has dried. 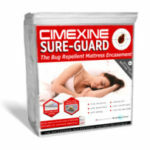 Cimexine Organisect is an organically approved non-chemical insecticide for use against pest such as bed bugs, cockroaches, fleas, flies, ants, mites, moths and beetles. It kills naturally by clogging up the pores and starving the insect of oxygen, effectively suffocating them and as such it can work well on the eggs as well as the insects. As such it can be very effective in contact with insects that can have a high level or resistance to chemical insecticides, such as bed bugs. This is highly effective if you can bring it into contact with the insects and the eggs. 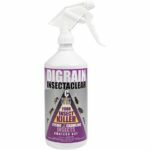 Can be used through a sprayer or fogger and unlike with professional strength insecticides, animals do not need to be removed during the treatment. 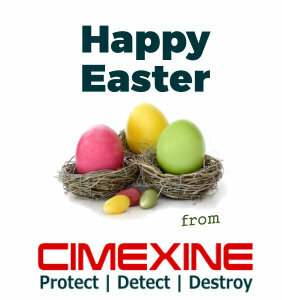 Useful in and around domestic and public buildings, animal housings, hospitals, farms, food storage and refuge tips. Useful in domestic situations when you want to replace items straight after the insecticide has dried. Also available in 1L ready spray.